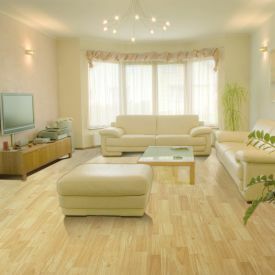 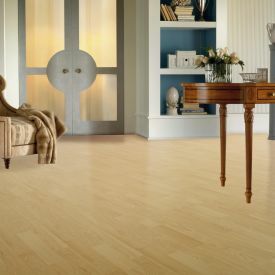 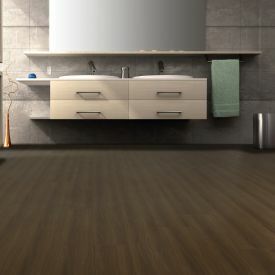 Gerbur Old Oak Stained-Laminate floors for more realistic visuals in laminate flooring. 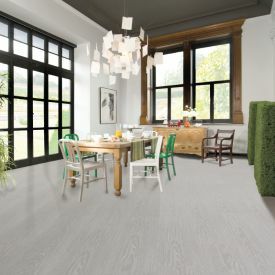 The warm and inviting floor helps ground the room by keeping the focus on the lighter and colourful finishes, and provides great opportunity to break the monotony by using softer and brighter area rugs. 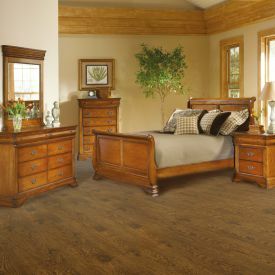 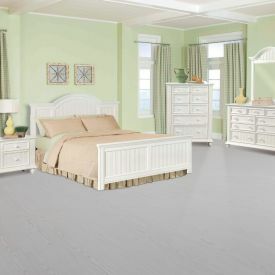 Laminates are rated on a scale that ranges from AC1 to AC5, it stands for the Abrasion Class it is certified under and Gerbur-Old Oak Stained Laminate with AC4 rating is a testament to the durability of a laminate floor.